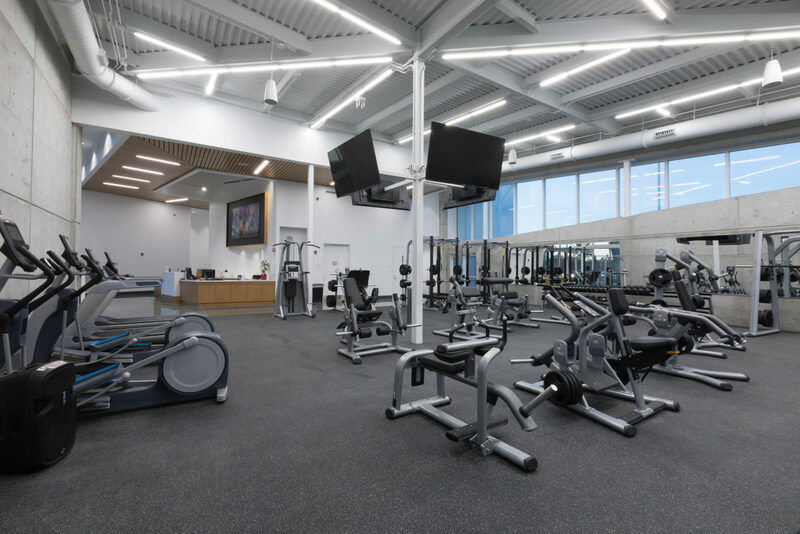 The Student Development Center is an 8,600-square-foot building that opened in February 2018. The shape of the building was designed to mimic the look of the university’s mascot, a phoenix. 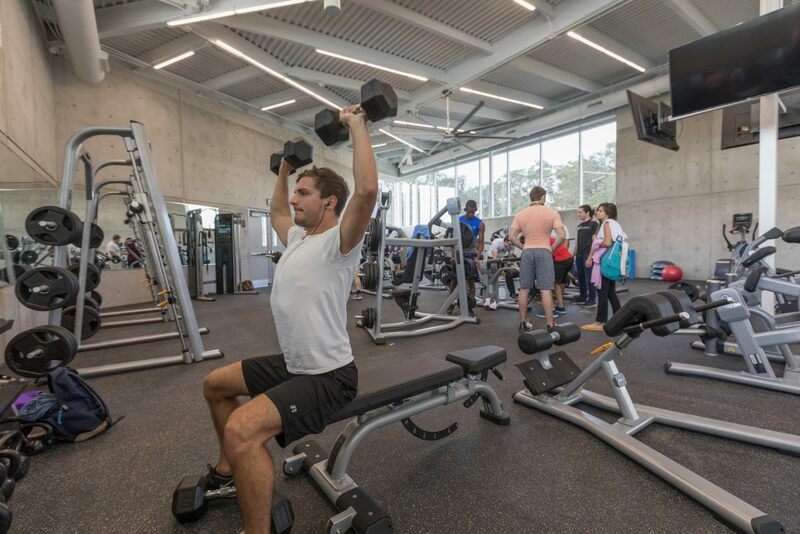 The facility includes spaces for dynamic group fitness classes, cardio and strength training, personal wellness and nutrition coaching, and has an outdoor swimming pool. 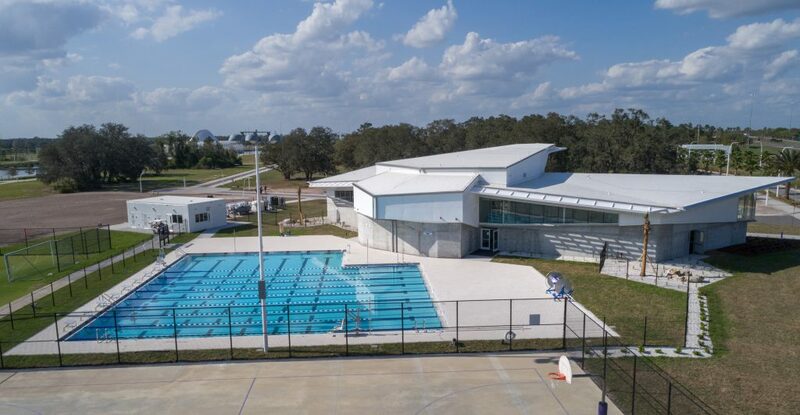 The competition-sized pool has eight lanes and is heated geothermally, which uses the Earth’s heat to maintain a near-constant temperature. The pool is also equipped with two ADA compliant chairlifts. 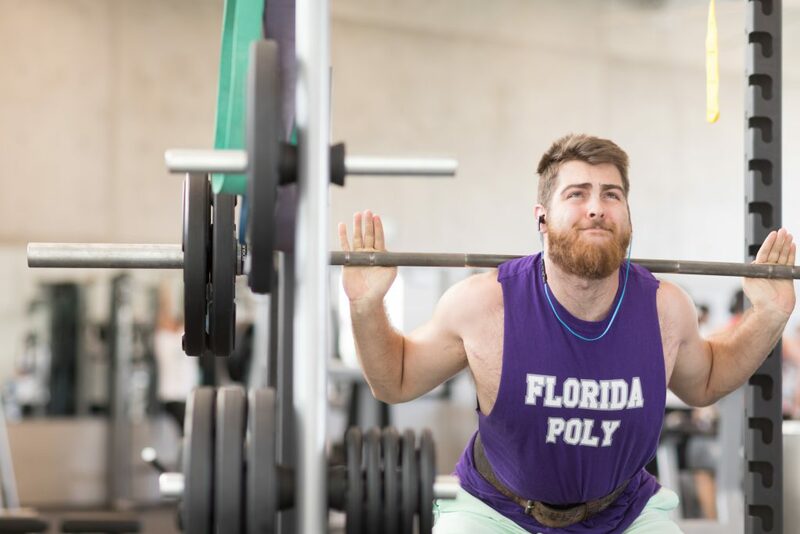 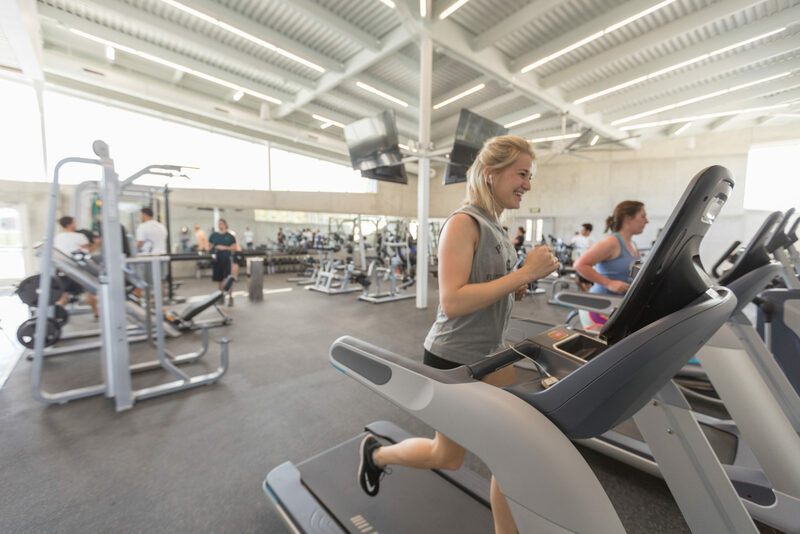 True to the university’s entrepreneurial mission, the facility also has dedicated space for students to design and test new technologies for physical and health training as they’re being developed. 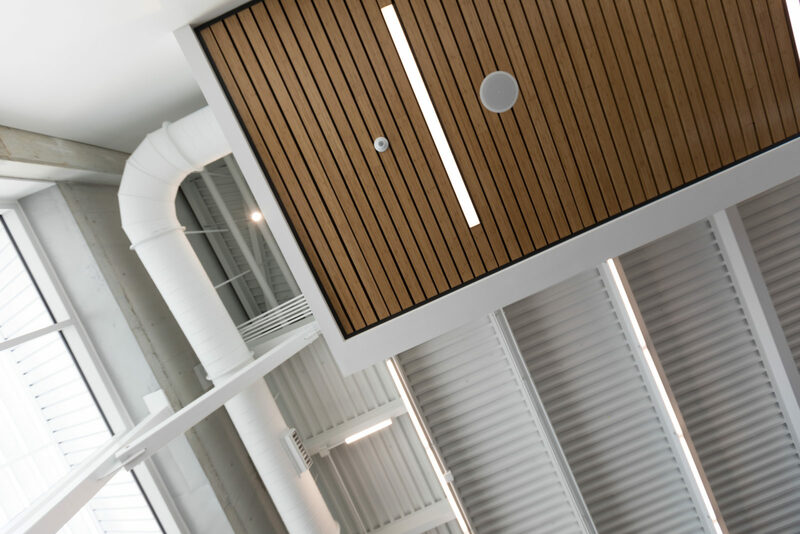 The building also houses seven staff offices for the Department of Student Development. 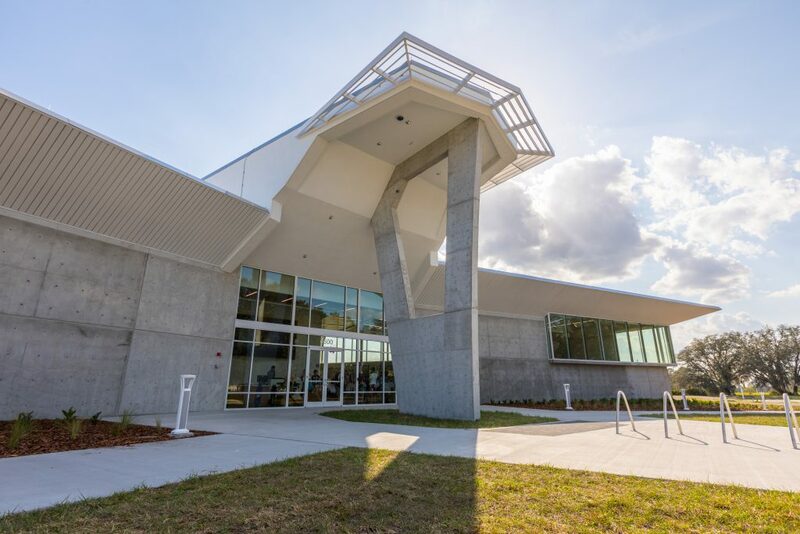 It was designed by Tim Hoeft, the managing principal at Straughn Trout Architects. 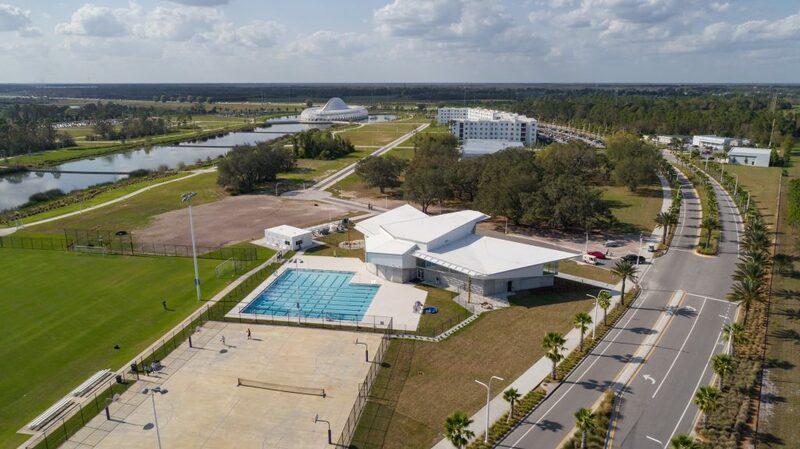 The lead contractor for the building was Miller Construction, while the lead contractor for the pool, equipment, storage, and control building was Crossroads Construction.